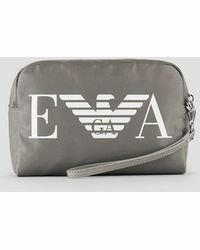 Emporio Armani is a part of the larger fashion house Giorgio Armani. 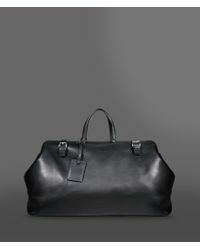 The diffusion line has been designed as a refined ready-to-wear collection that adapts to the times and to seasonal changes in the fashion calendar, with a regular slot at Milan Fashion Week. 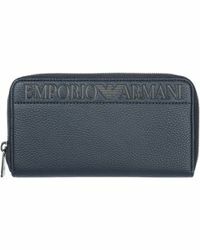 The label is the only diffusion label to be designed by Giorgio Armani himself. 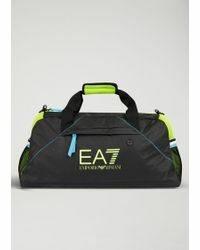 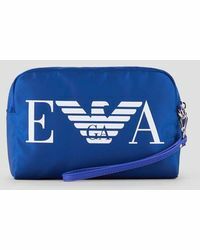 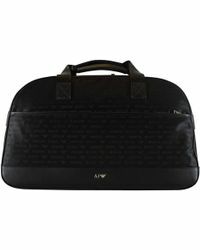 Its offering is diverse and includes accessories with a sharp look that is sophisticated and practical, from boxy weekend bags with a vintage feel to tennis racket bags. 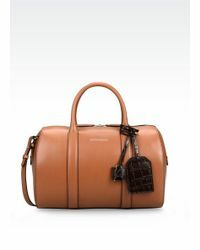 Showing 10 results for "Women's Emporio Armani Luggage and suitcases"